Back in 2012, Emma Jennings one of our wonderful parents sent me an email with a link to “Little Free Libraries,” a month later we were successful in getting a community art grant with Yarra Rangers Council, our focus was to create an art piece within the community space, working with an artist in residence. Pauline Molennar agreed to come on board as our artist, having worked with us as a parent with a previous mosaic project. 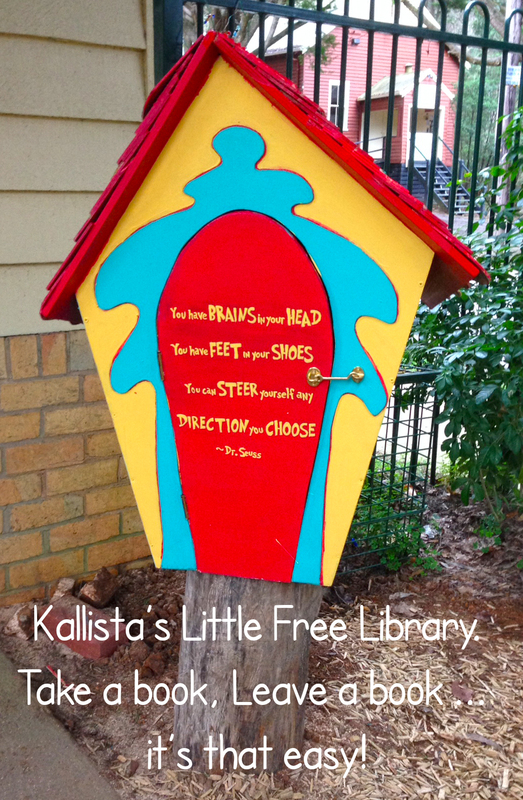 The two ideas came together, to create a Little Free Library, with mosaic stepping stones leading to it. 52 children worked with Pauline to each create a stepping stone based on their favourite book character. Pauline as a community member designed and completed the Little Free Library 2013, we are still working with council to have the mosaic stepping stones installed to complete the final project.